KINTYRE: An update on the Sooty Tern at Machrihanish SBO seen by Eddie Maguire on 2/6/17….this has been accepted by the BBRC and is now an additional species to the Argyll list which now stands at 355, congratulations to Eddie! 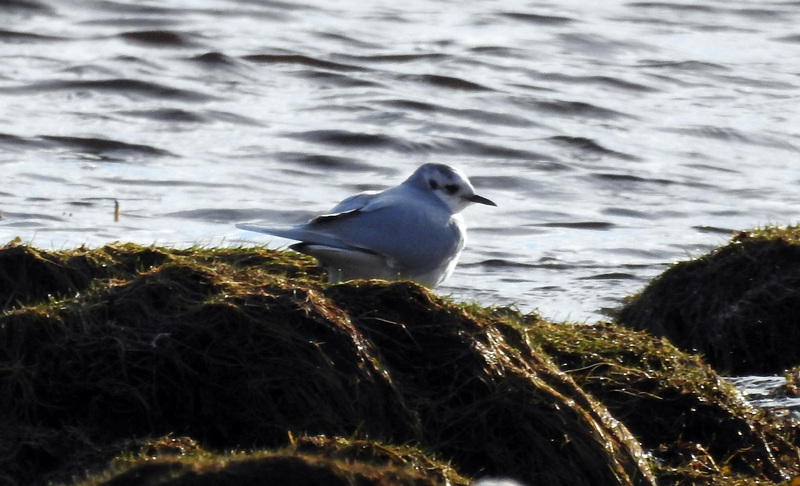 MID-ARGYLL: Adult Little Gull back at the head of Loch Gilp…last there on 23 Dec (Jim Dickson). 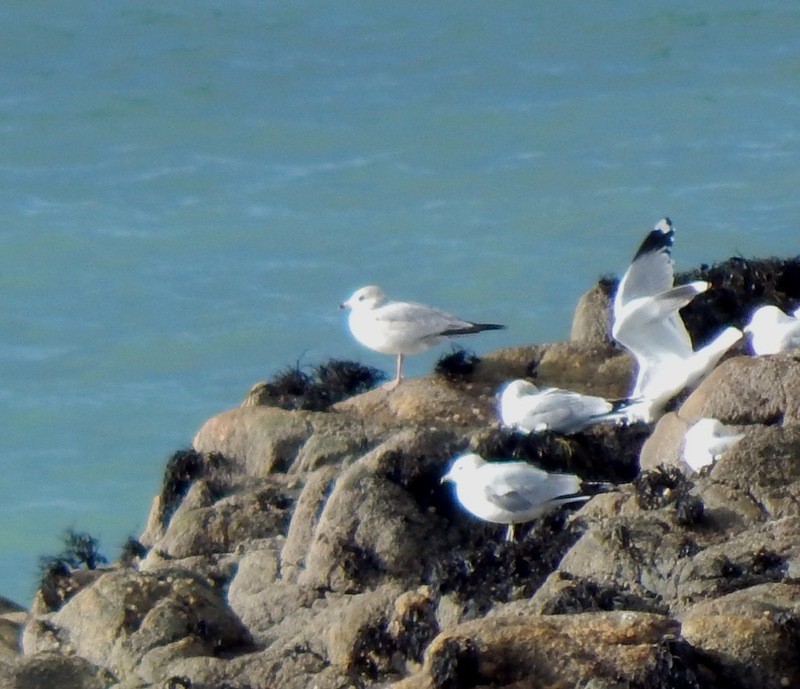 An adult Iceland Gull was on the Island of Danna this afternoon (David Jardine). TIREE: 1w Ring-billed Gull again at Sandaig – also 2 ad Iceland Gull there and 4 Glaucous Gulls (2 ads, 1 x 3rd winter and 1x 2nd winter bird) plus 120 Twite and 50 Skylark. 2w Iceland Gull at Loch Bhasapol (John Bowler). 1 Pink-footed Goose at Barrapol (Steph Cope). 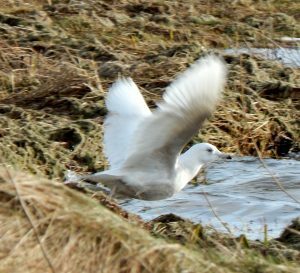 Ring-billed Gull- Sandaig, Tiree 17th Feb (John Bowler). Iceland Gull – Loch Bhasapol, Tiree 17th Feb (John Bowler). Little Gull – Loch Gilp, Mid-Argyll 17th Feb (Jim Dickson).